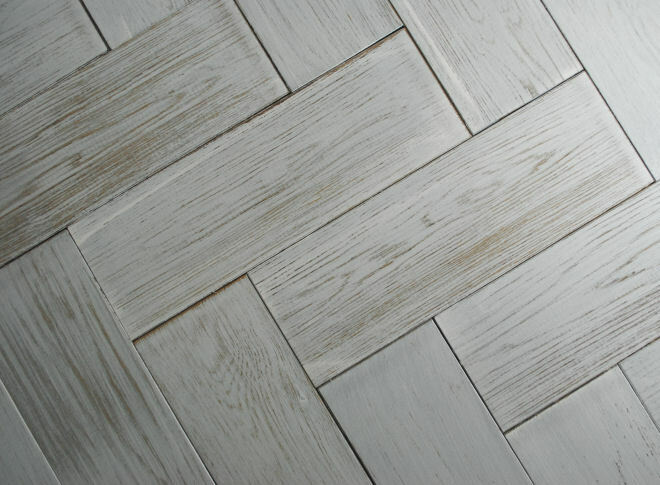 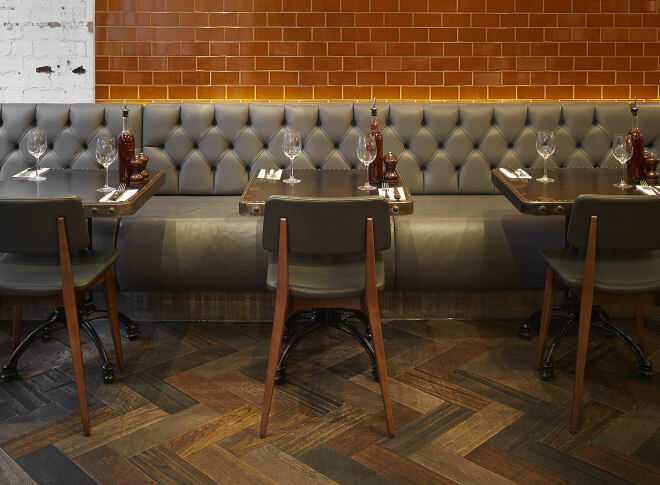 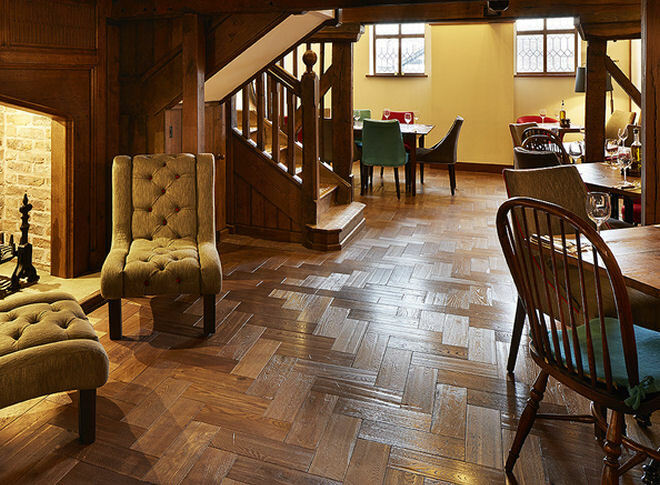 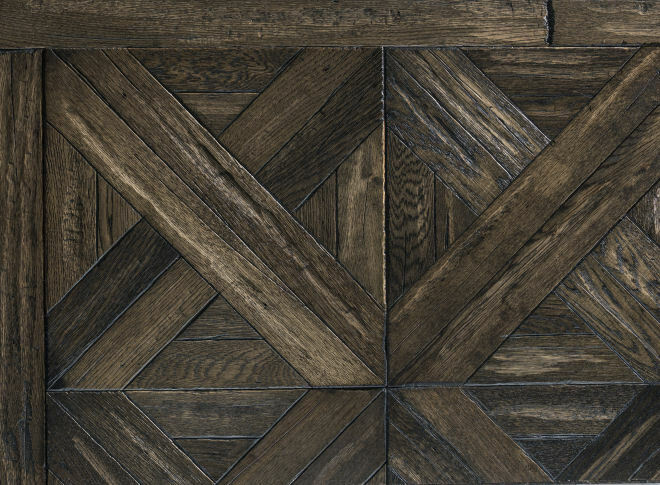 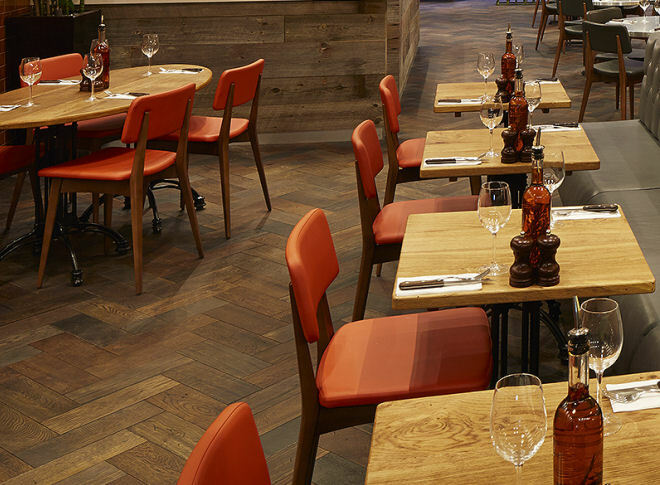 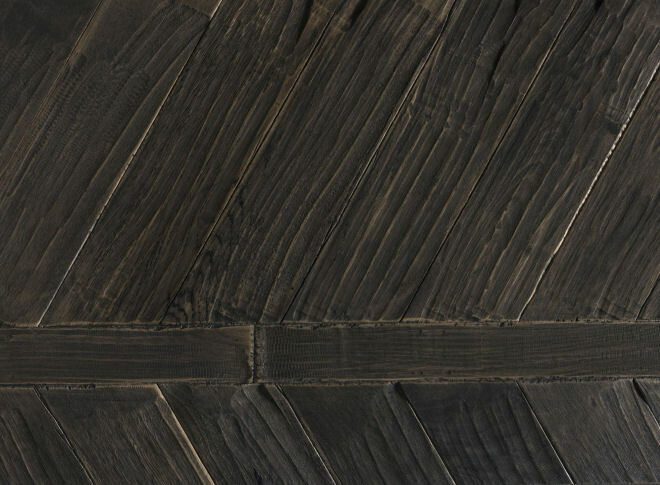 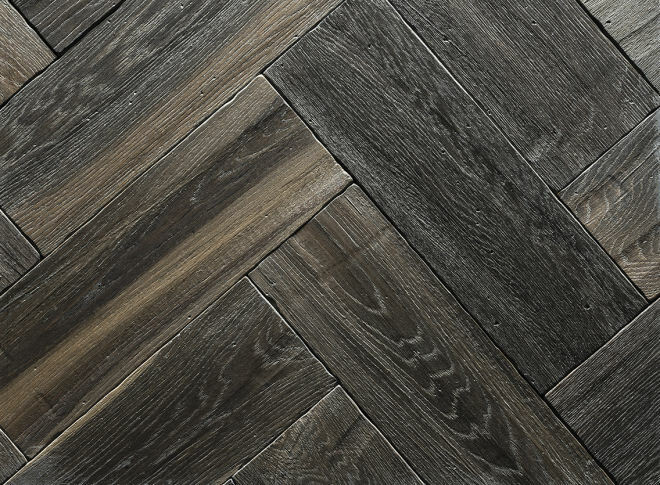 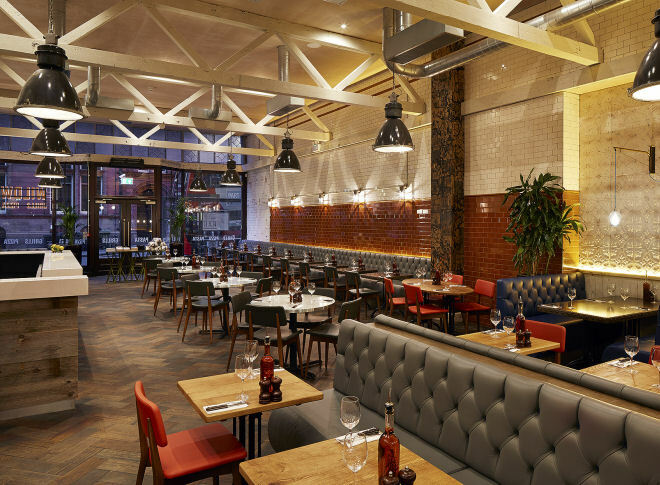 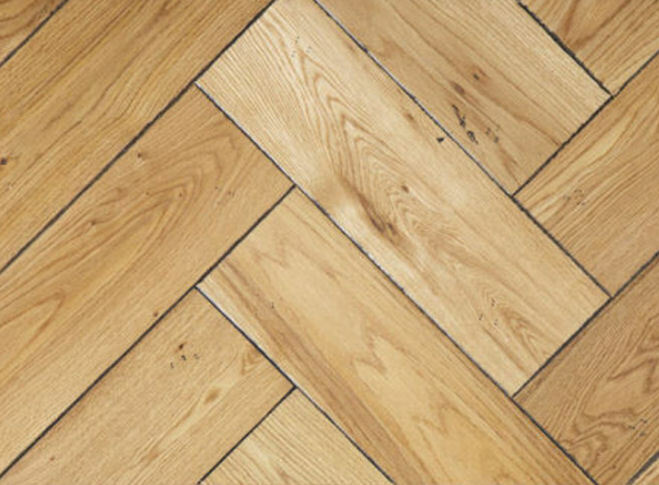 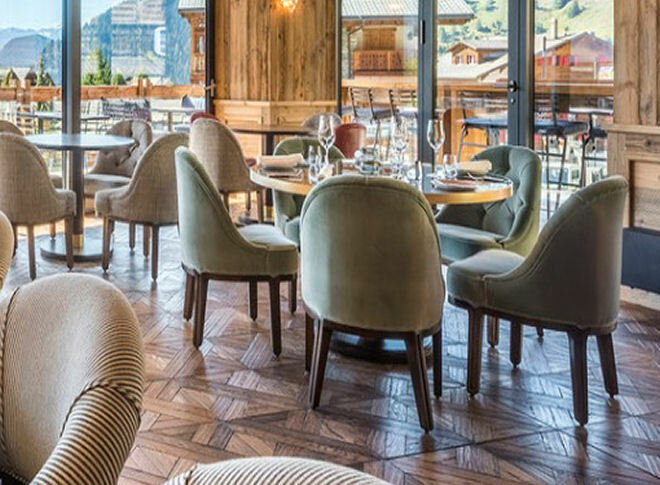 Reclaimed Style Oak Parquet Flooring is wide plank engineered wood flooring. 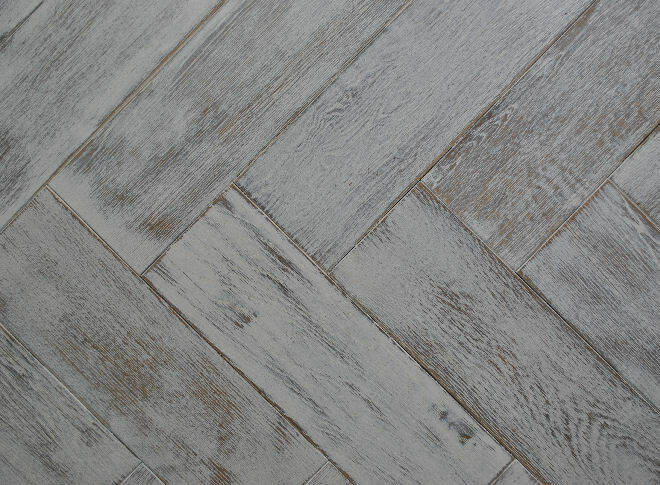 Painstakingly re-worked distressed by hand and then finished by using the traditional methods. 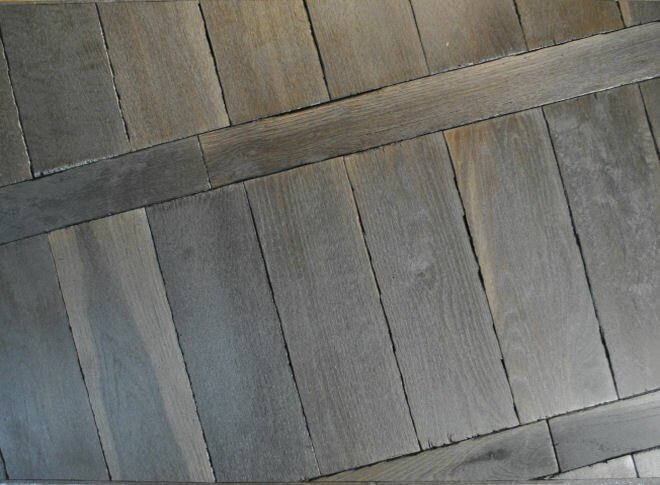 Emulating a century of use in a Victorian home before being sanded by hand and re-oiled or naturally lacquered. 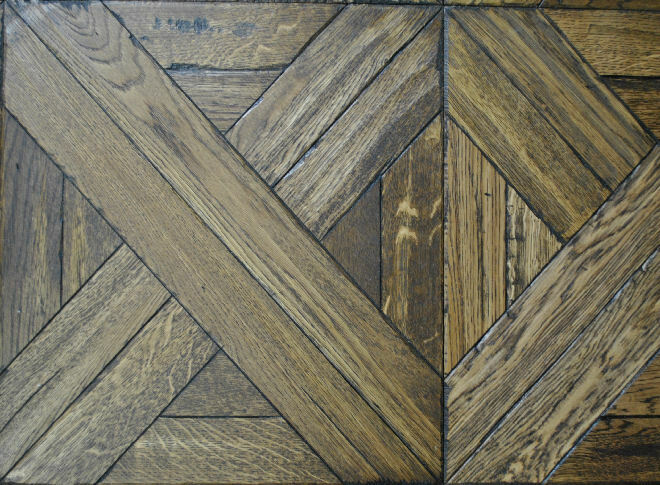 The result is a faithful replication of a traditional aged oak. 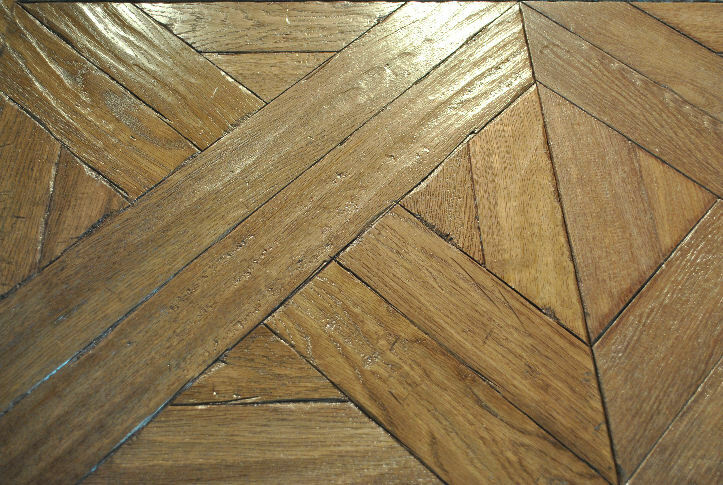 A number of ageing styles can be undertaken at our Leeds factory such as hand scraping, chipping board edges, random indents and saw marks. 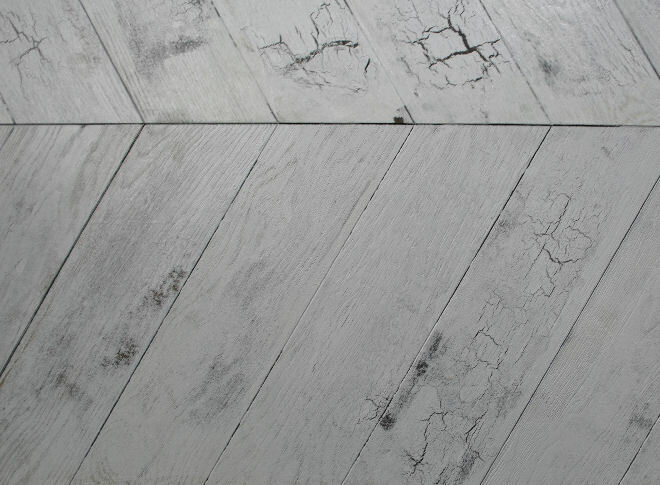 These boards can now be used with confidence in high wear areas,kitchens and even over under-floor heating. 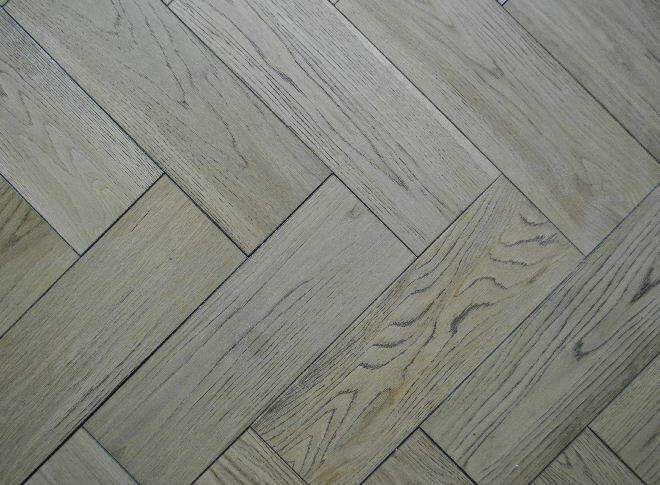 For further information please see our TECHNICAL page.